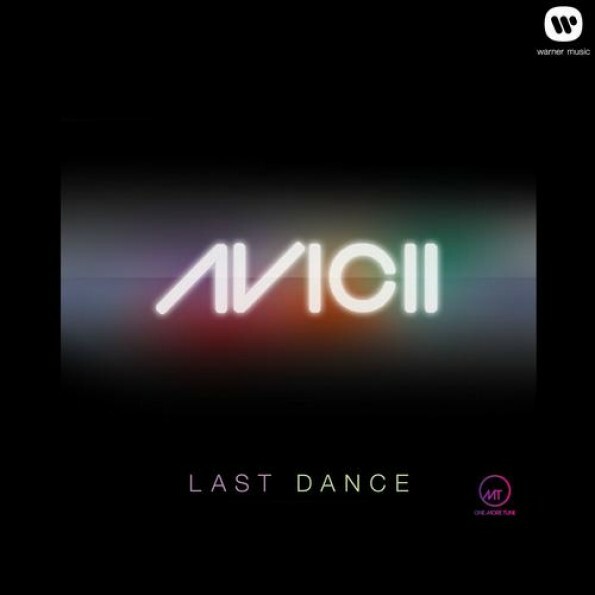 While people can sit and kvetch about how many times they have heard “Levels” all they want – frankly, it’s a testament to the Swedish wunderkind’s awesome production talent that he created an irresistibly infectious, genre-crossing classic – I never hear anyone complain when a new Avicii song releases. Fresh off of Creamfields and Mysterland, where he played to absolutely massive crowds, the young Swede has just put out a playful progressive house track on OMT, “Last Dance.” Like many of his productions the song boasts a catchy melody (this time a rouge whilstler), along with some iconic synths that vaguely remind me of “Sweet Dreams.” Buy it. Play it. Don’t let Flo Rida escape with it.